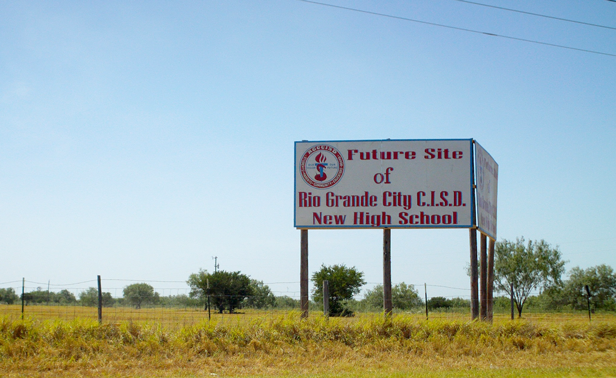 The RGCCISD is in the early stages of planning the construction of new facilities in northern Starr County (just north of Embassy Rd.) which will replace the ones currently being used today as Rio Grande City High School. For now, the plan is to convert what is currently RGC High School, into a middle school, and have the new facilities serving as RGC's central high school by the 2012-2013 school year.